James Rovira is chair and associate professor in the English department at Mississippi College. It might seem odd to bring the Romanticism of the 19th century together with the rock music of the 20th and 21st centuries. 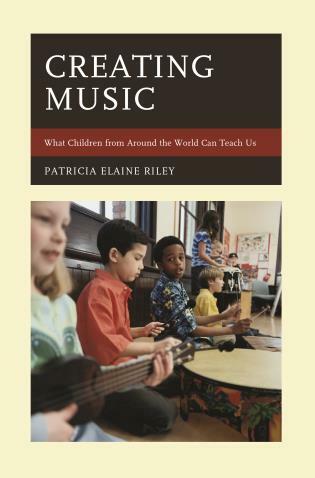 However, with this book Rovira (Mississippi College) shows that there is a valid connection. In dealing with rock, the contributors (most of whom are, like the editor, English scholars) focus primarily on lyrics rather than the music itself. The contributors do not superimpose their concepts of Romanticism onto song lyrics; rather, they show that song lyricists from Bob Dylan and the Beatles to U2 have had demonstrable connections to Romantic poets such as Blake and Wordsworth and to the thinking of the Romantic era. 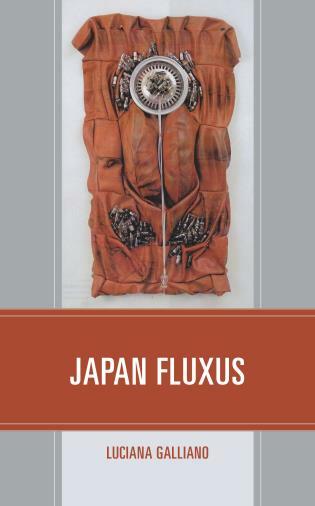 In exploring such connections, the essayists delve into the sociocultural background of the earlier time and the present. This collection by James Rovira shows just how influential the Romantics have been on modern popular music, not only furnishing contemporary singers with the themes and lyrics of their songs but, in many cases, also providing the attitude that defines post-war rock music. I was delighted to see some of my favorite Blake-inspired adaptations included here, as well as the fact that the contributors do not simply deal with the obvious examples of the influence of Romanticism but display a much wider range of appreciation and erudition. A deft examination of the varieties of Romanticism and their incarnations in rock music, as wide-ranging and stimulating as the music and the literature it probes. 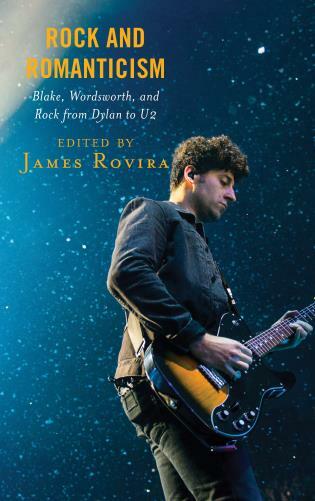 Rock and Romanticism: Blake, Wordsworth, and Rock from Dylan to U2 is an edited anthology that seeks to explain just how rock and roll is a Romantic phenomenon that sheds light, retrospectively, on what literary Romanticism was at its different points of origin and on what it has become in the present. This anthology allows Byron and Wollstonecraft to speak back to contemporary theories of Romanticism through Bob Dylan and the Rolling Stones. 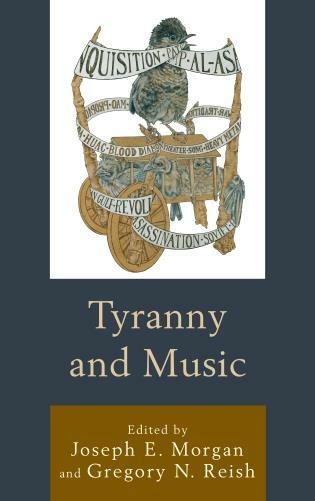 Relying on Löwy and Sayre’s Romanticism Against the Tide of Modernity, it explores how hostility, loss, and longing for unity are particularly appropriate terms for classic rock as well as the origins of these emotions. In essays ranging from Bob Dylan to Blackberry Smoke, this work examines how rock and roll expands, interprets, restates, interrogates, and conflicts with literary Romanticism, all the while understanding that as a term “rock and roll” in reference to popular music from the late 1940s through the early 2000s is every bit as contradictory and difficult to define as the word Romanticism itself.